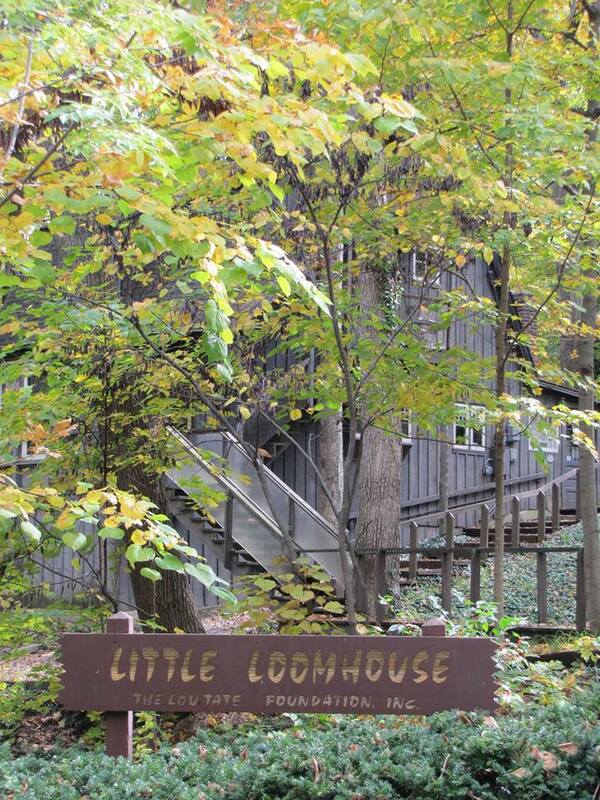 Happy Thanks Giving from your friends at the Little Loomhouse. We will be closed Thanksgiving Day, Thursday, November 22th, so our volunteers and employees can enjoy the holiday with family. We will be open Friday, Nov 23th and Saturday, Nov 24th for Small Business Saturday. This entry was posted on November 22, 2018 by Lou Tate.